Oleg Doronin, Head of Corporate finance and Oto Davidovs, Director of Corporate finance of Baltic International Bank, represented the Bank in Cbonds CEE Bond Conference in Prague. The conference was about the bond markets in Central and Eastern Europe. Oto Davidovs, Director of Corporate finance of Baltic International Bank participated in Debt Capital Markets panel discussion and gave presentation about the Baltic bond market for 120 representatives from more than 20 countries. Professionals from companies like UBS, Raiffeisen, Erste Group, Bloomberg, S&P, and others were also participating and attending the conference. 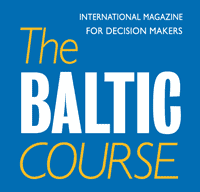 Oto Davidovs, Director of Corporate finance of Baltic International Bank explains: “The Baltics is a new and rapidly developing corporate bonds market with current capitalization of almost 4 billion euros. 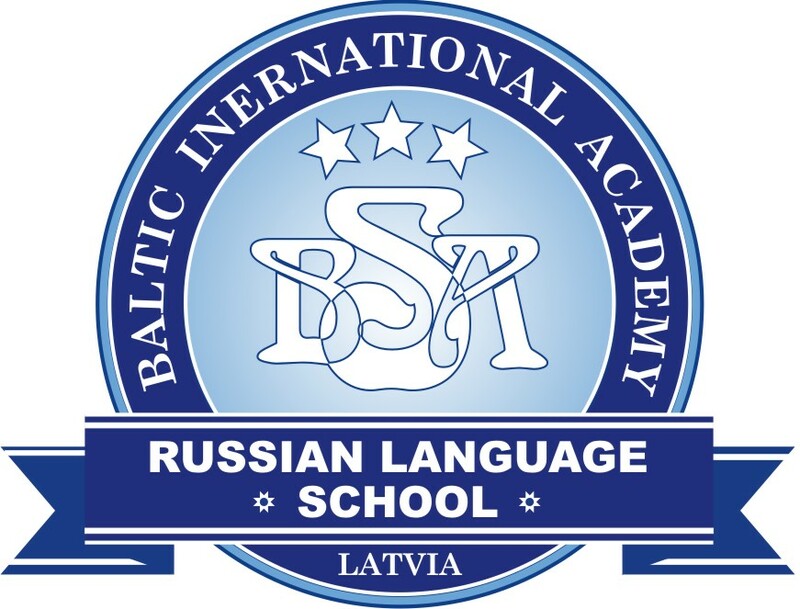 In Latvia, there are more than 500 million new issues every year, and market activity is increasing by continuously improving infrastructure and state involvement in fostering development of capital markets." 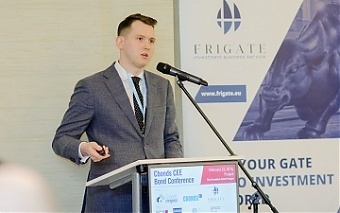 "Cbonds CEE Bond Conference was well timed and conversations with participants confirmed investors’ interest in new emissions. 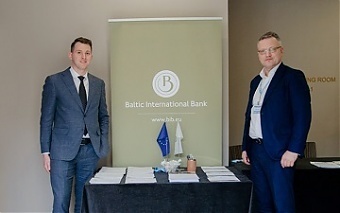 Participation in the conference for Baltic International Bank was a great opportunity to exchange opinions with professionals of the debt capital market and assess the potential of new placements in Central and Eastern Europe."